Our founder, Eliza Walker, made this home into a place of refuge f​or missionaries and their families. 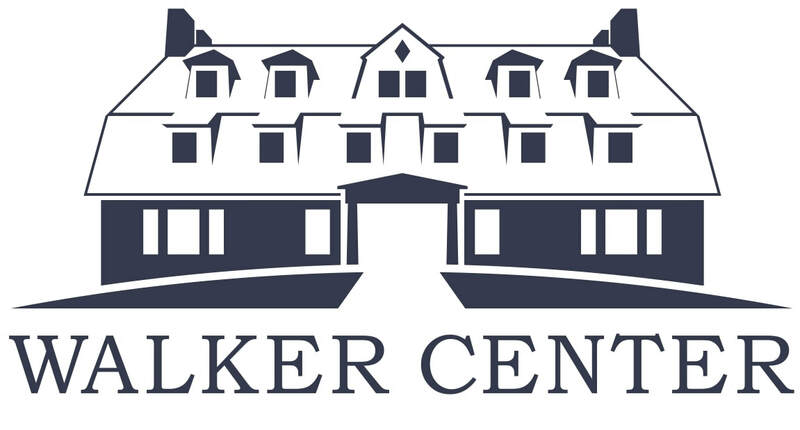 We invite you to be a part of the Walker legacy by staying in one of our comfortable, affordable rooms. You can choose to stay in one of our single rooms if you are traveling alone or in one of our suites, which can comfortably sleep up to four people. With our variety of room configurations, we are sure to offer a space that will fit your traveling needs.